We are always looking for talent. We hire people who demonstrate a knack for working collaboratively while bringing in their own viewpoint and experience. Our team members are creative, hard working and supportive of each other’s contributions. We all work towards the same goals of providing the best customer experience and marketing performance management solution available. 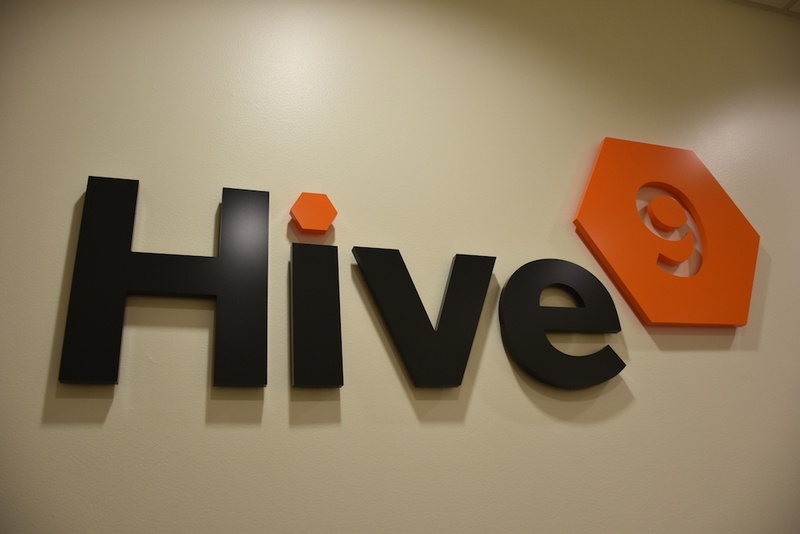 Hive9 offers great benefits and encourages professional and personal growth for every team member. If you think you have what it takes to join our team, check out our job openings to see if there’s a potential fit.